​When it’s bumper to bumper traffic on the 495, you can’t always make your way to the nearest gas station. Unfortunately, you don’t know who to call for fuel delivery, and now you’re getting ready to walk for miles along the road. If that situation doesn’t sound ideal, it’s because it’s a long, treacherous journey for a little gasoline. And if your vehicle requires specialty fuel or diesel, there’s no guarantee the nearest location carries it in stock. Before you begin walking anywhere, the team behind Wilmington Towing & Roadside Assistance wants you to know that there is still a better option. When you call us for immediate fuel delivery, it means help arrives faster each time. ​No matter where in the community you have broken down, you can count on our drivers for quick service calls. See why we stay the trusted choice for all your roadside assistance needs. Some vehicles provide the benefit of telling you just how far you can go before running on empty. Other cars, however, don’t offer much of a warning until it sputters out. Whether you’re the sort of driver who likes to squeeze out every drop or you just made a mistake, everyone eventually needs some help. And no one else in the region provides as reliable services as we do. Your friendly local drivers ensure you receive enough gas to top off at the next station, at as low of pricing as possible. Just tell us which grade is the one your engine prefers, and we’ll handle the rest. Why abandon your vehicle for longer than you anticipated when we offer a more reliable way to get home? Contact us for your faster fuel delivery service when you run out today. You thought you had no alternative but to leave your car behind so you could fetch a tank of gas. And when you return, law enforcement has a citation for abandoning a vehicle waiting for you in your window. If they are sticklers about traffic violations, they may even write you another fine for driving without due care and attention, or other minor offense. Or, if it took much longer than you expected to make your way back, they may even have the car towed. Although it might not feel easy to admit, we can assist you at a moment’s notice. 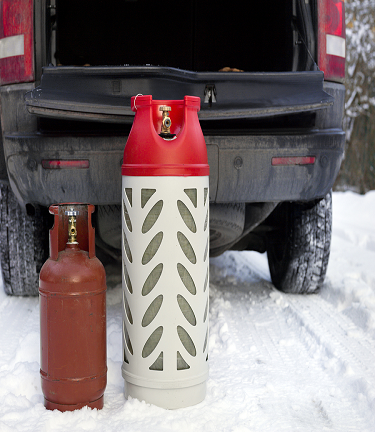 Contact us when you aren’t comfortable hiking across the highway for gas.You don’t need to keep yourself or your vehicle at risk when we offer a more efficient way to find fuel. Call us as soon as your tank dries up for more reliable delivery options. There’s no need to feel embarrassed when your professional team of tow drivers remains the best choice for you each time. No matter what issue caused your vehicle to quit, you can count on us for any solution. You can contact us day or night, all without the pricey service subscription fees of driver programs. We guarantee the top quality of service at the lowest price for any call. See why more area drivers rely on us for total towing and roadside assistance services. 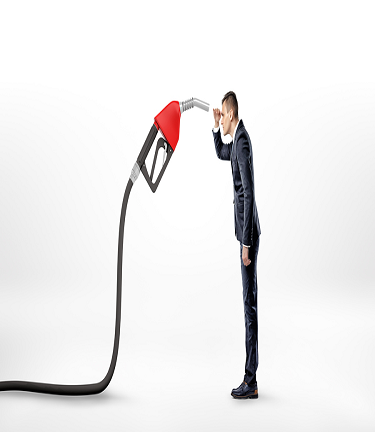 Choose us at Wilmington Towing & Roadside Assistance for your affordable fuel delivery options.